James Collins, Deputy Chief of Staff to Governor Markell, has been nominated to become DTI’s CIO. 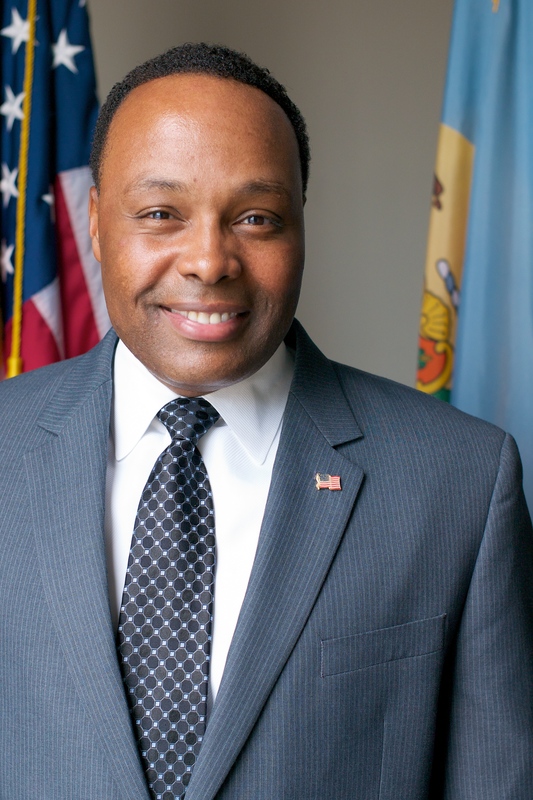 Wilmington, DE – Governor Jack Markell announced today he is nominating James Collins to become the next Chief Information Officer (CIO) of the Delaware Department of Technology and Information (DTI), recognizing Collins’ extensive experience as a leader in state organizations and on information technology projects. If confirmed by the State Senate, Collins would succeed Jim Sills, who will take over as president and chief executive officer of Mechanics and Farmers Bank next week after serving as DTI CIO since 2009. DTI Chief Operating Officer William Hickox will serve as Acting CIO immediately following Sills’ departure. The Senate will have an opportunity to consider Collins’ nomination when it meets for a special session on October 8th. “James understands that nearly every initiative we undertake as a state involves information technology,” said Governor Markell. “His expertise in this field along with his impressive record of developing and implementing innovative services make him an ideal candidate to serve as the state’s Chief Information Officer. · Create the Veterans Services Directory, an online searchable database of organizations that provide assistance to veterans, military members, and their families. At DPR, Collins also led the establishment of the Delaware Prescription Monitoring Program database to combat a statewide prescription drug abuse problem. The system, used by a significant portion of Delaware physicians, serves as a powerful tool for prescribers to prevent drug-seeking “doctor shoppers” from abusing prescription medications. 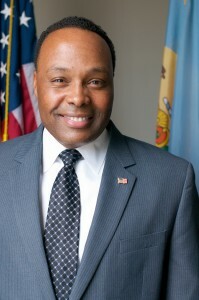 Collins left the Department in January to become the Governor’s Deputy Chief of Staff, a position that includes acting as Markell’s policy advisor on issues relating to DTI. “I am thrilled and humbled to be nominated by Governor Markell to lead DTI,” said Collins. “If confirmed, I will take very seriously the agency’s most important obligation to safeguard the state’s data and information systems, and to provide agencies with strong support in order to help them deliver the highest quality services to our ultimate customers – the people of Delaware. Prior to joining the Department of State, Collins implemented large-scale computer technology projects as a senior consultant with Peregrine Systems, an enterprise software company, and MAXIMUS Inc., a leading operator of government health and human services programs around the world. Collins, 44, earned a Bachelor of Arts in Psychology from Wesley College in 1997, while serving in the United States Air Force for nearly nine years, before finishing his military career at Dover Air Force Base. He is also certified by the International Board of Standards for Training, Performance and Instruction as a technical trainer in the information technology industry. He resides with his wife and daughter in Magnolia. The Delaware Department of Technology and Information serves as the state’s central IT organization, chartered to deliver core services to other state organizations and exercise governance over the technology direction and investments of the state.